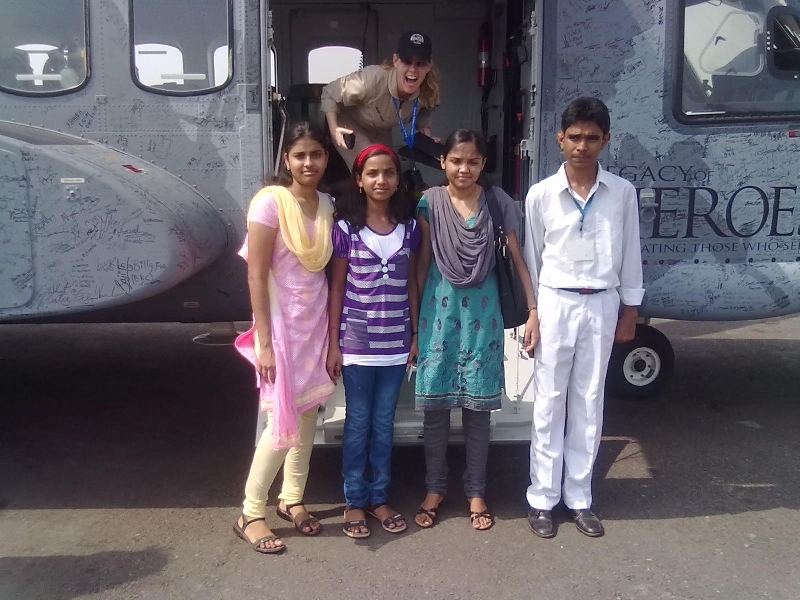 Sikorsky & United Way Mumbai Celebrating Those Who Serve! 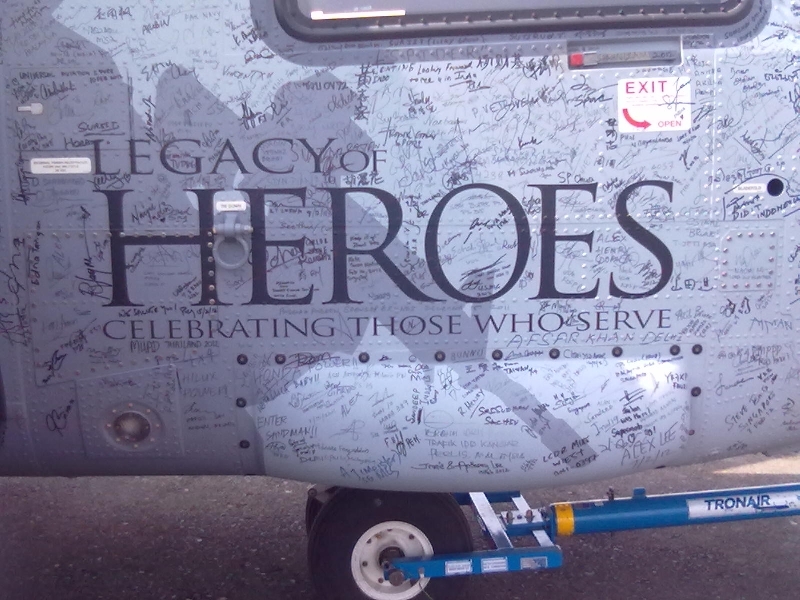 In 2012, United Way of Mumbai partnered with United Way and Sikorsky Aircraft for an innovative venture named 'Legacy of Heroes', which was a worldwide tour to recognize exceptional acts of bravery by general citizens and children. 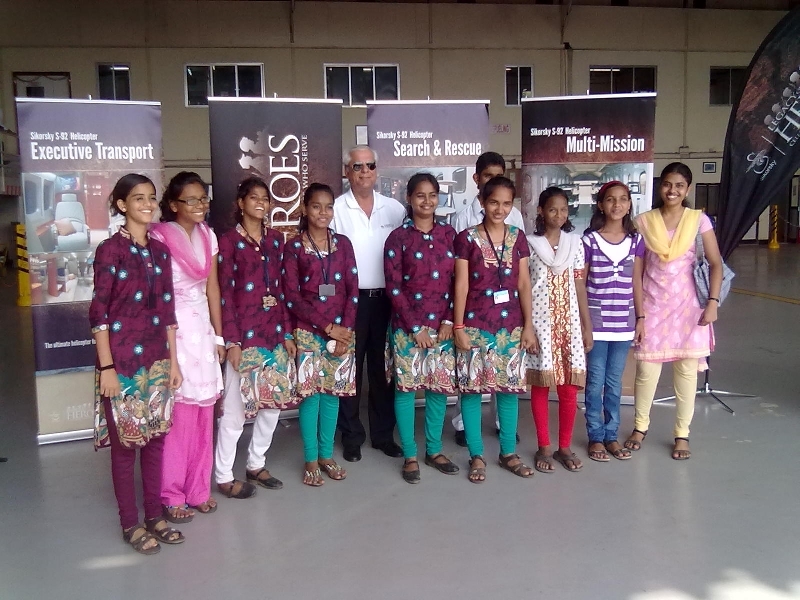 The project was made possible by the generosity of United Technologies Corporation and was carried out by United Way of Bengaluru, United Way Delhi, United Way of Chennai and United Way of Mumbai in their respective cities. 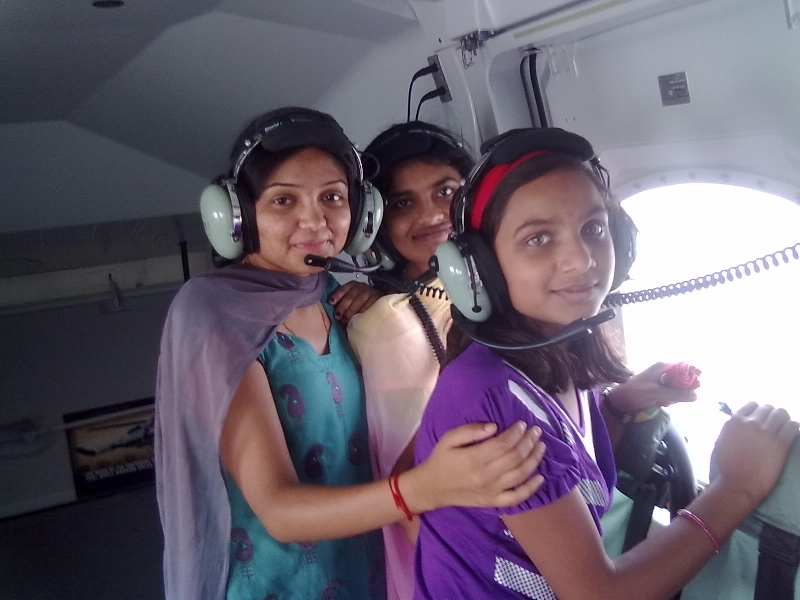 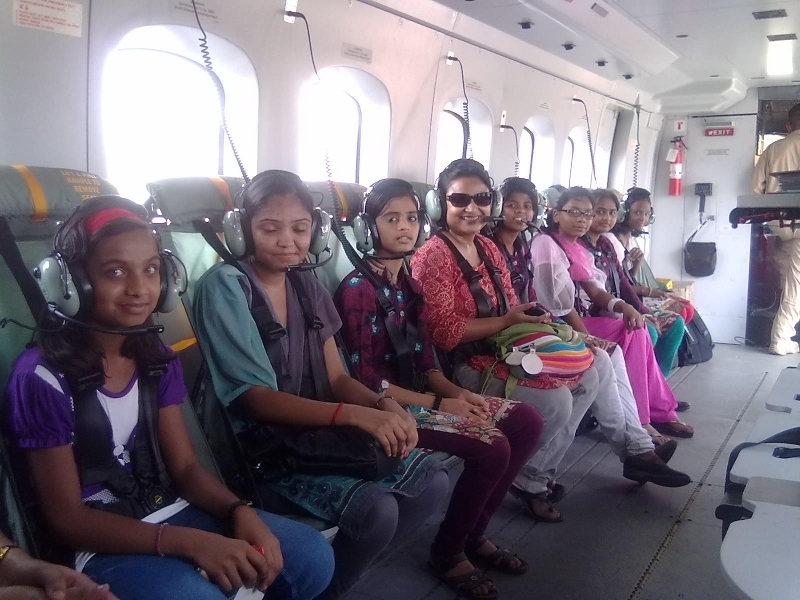 The program provided the unique opportunity of a helicopter ride over the city, to underprivileged children and also felicitated 11 National Bravery Award winner children. 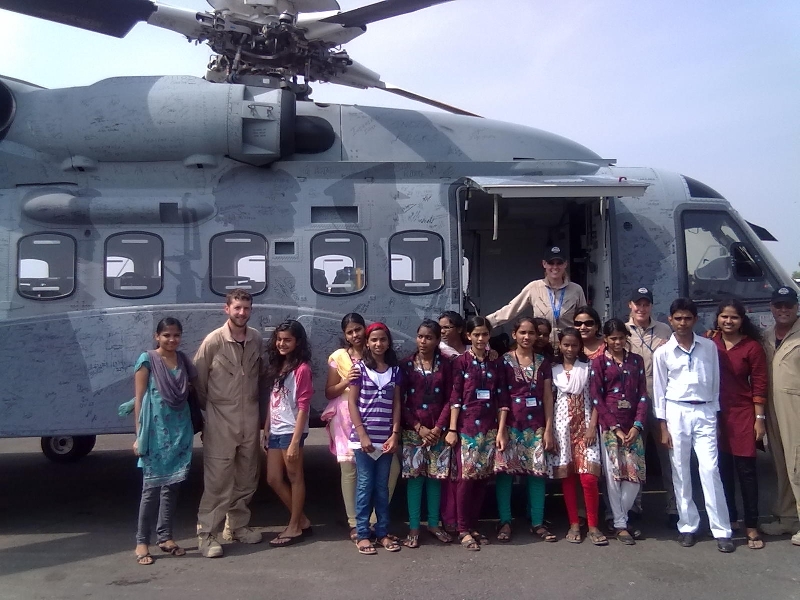 Additionally, the program also provided educational support to the deserving children from underprivileged sections of the community.